Oregon Timber Frame Ltd has a successful and mature health and safety management system, both at our manufacturing plants and on site for our client’s. 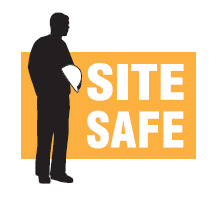 This has been, and continues to be developed, by our management team through feedback of what does and does not work on site based on the current legislation. We actively promote collaboration of ideas with our clients, at pre-construction phase, which develops a site specific safe system of work that will suit the task at hand. Carefully risk assessing all works, we provide detailed information to site that will cover everything from off-site fire risk to fitting all parts of the timber frame. We are justifiably proud of our Health and Safety record, which can be compared with the best in the industry. 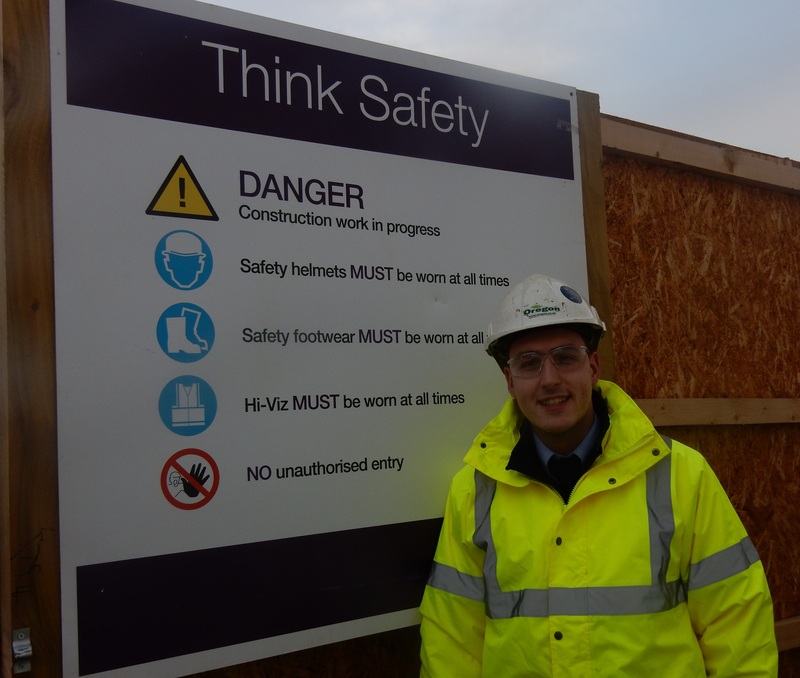 For example we delivered zero accidents for Wates, on 26 sites over 3 years recently at Huddersfield. Oregon Timber Frame Ltd. are key members of the STA, Structural Timber Association, actively promoting the ‘Site Safe Policy’ developed to deal with off-site fire risk. We are members of the Scottish House Builders H&S Forum- a group of organisations consisting of all the main Scottish House Builders and their key supply chain members, whose ideal is to promote and share best practice for health and safety within the group. As with all organisations which sub-contract in the construction industry we are required to demonstrate our health and safety competence at the tender stage of any potential new contract. We satisfy this demand by being registered with a safety in procurement scheme and we are registered with SMAS (Safety Management Advisory Services). This ‘hot topic’ is taken very seriously at Oregon. As members of the STA, we register all timber frame sites with the Chief Fire Officer Website, and complete an off-site fire risk assessment at tender stage, to make our clients completely aware of any potential issues and how best to deal with them. A key safety hazard for most construction works, Oregon have developed a system of work which mitigates the risk. Using a combination of the external scaffold provided by our clients, our safe access decks, our temporary stair cassettes and our SSoW we control all risks associated with work at height. All Oregon employees and sub-contractors sign up to the Oregon ethos which is designed for a fully trained workforce. 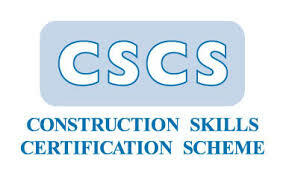 We have all operatives on our training matrix which identifies any shortfall in training requirements within employees.